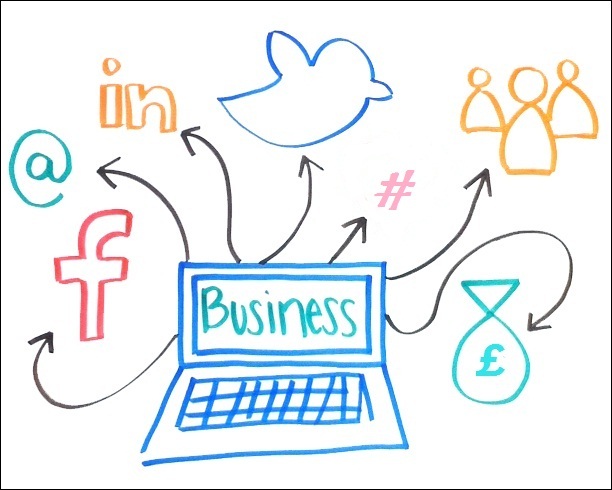 How are Businesses Adapting the ways they use Social Media? Social media is changing, meaning that businesses need to adjust the ways they communicate to customers. Businesses are also facing social media challenges. How can you achieve social media success, how can you get new customers finding out more about you? Research has been undertaken by IAB and LBi to highlight the challenges of social media and how businesses are adapting the ways they use social media. 28% are using it to actually interact with their consumers.This suggests that companies need to start using social media to directly communicate with their customers and provide them with further information. How Tumblr’s New Video Feature will help your Business get Noticed? Even if you are not currently using social media, you are likely to know several people who already are. Social media has the power to attract people’s attention fast, allow you to share news and form an opinion quickly. Social media encourages you to actively engage with news, videos and images and share this with everyone you know. This I think is effective from a business point of view as it helps you to build up connections and relationships with new and existing customers. New social media updates and channels are being launched very quickly, but which social media sites should you be using? Twitter is the first place many of us now go to see the latest news being shared, what is most popular, what images, messages and videos are being shared. The beauty of Twitter in my opinion is that you can pick up the latest news and it can be shared and retweeted within seconds all around the world. But did you know that Twitter has just announced their latest development called Twitter Fabric? How Can You Measure Your Marketing Campaigns? You may have just started a brand new hobby with one of your best friends or you always go to the gym before work, but what do you want to achieve out of that? As human beings we always want to improve and strive to achieve throughout life. We work really hard to gain success and achieve our goals. You should look at your marketing campaigns similarly; you want to know how successful they are. Ask yourself this question - has your marketing campaign got more people visiting your website, more people calling you and wanting to know more about your products? Many businesses are not currently using video marketing as a key strategy for their business. 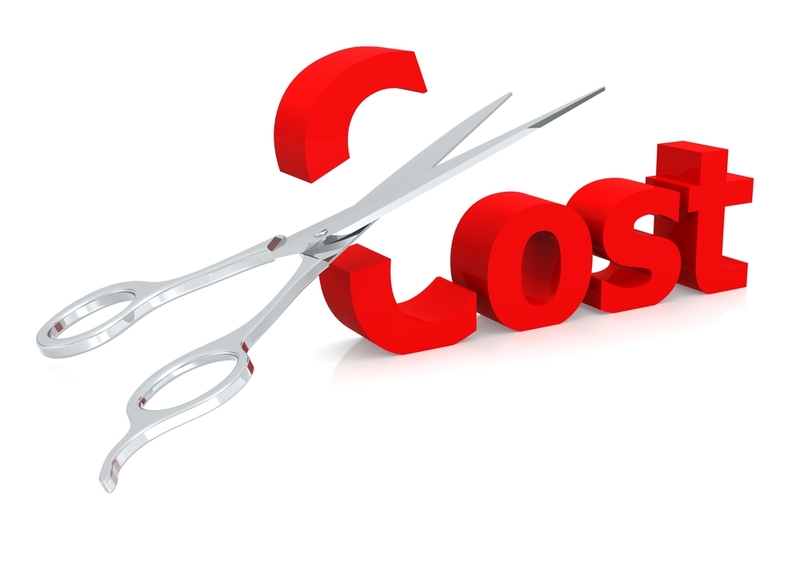 You may be thinking that video marketing is very expensive, well it does not need to be. You can actually create great videos for your business free of charge by simply using your smart phone. 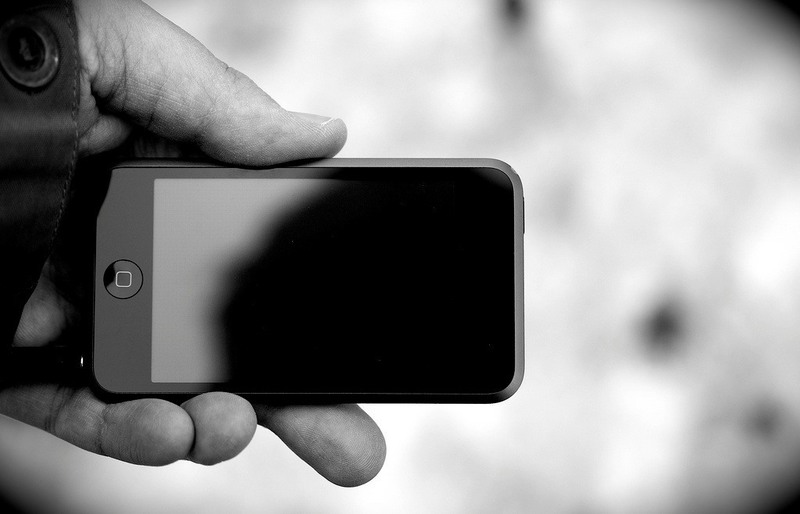 Videos can actually have a very large impact on your business. It is a way of communicating to potential customers which encourages them to engage straight away. It is important for your business to showcase your benefits and capabilities so that prospects will want to choose your business. 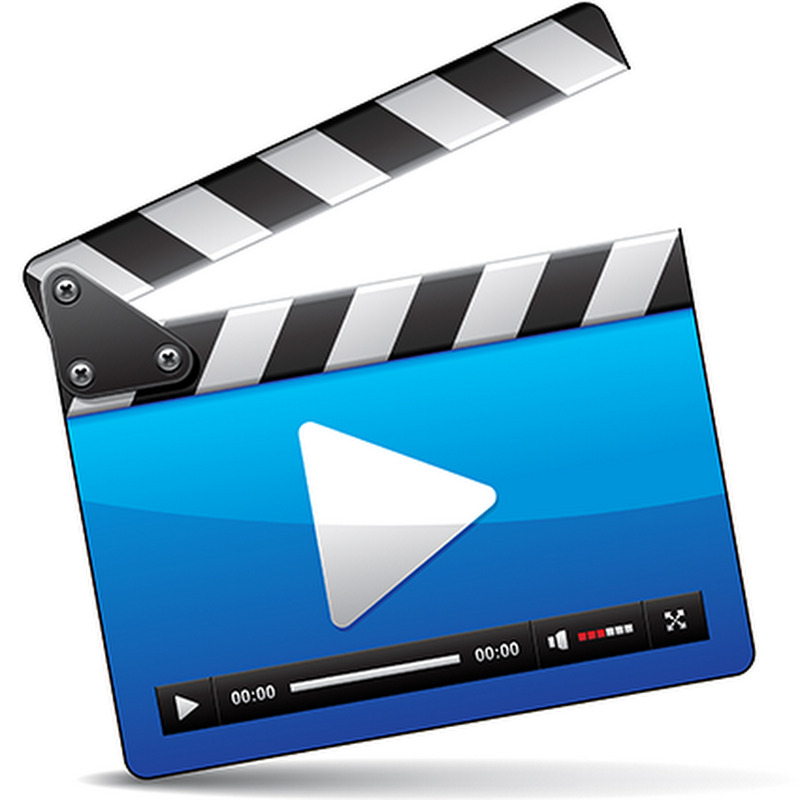 It is important to remember with videos that you can share them through your online marketing channels . This can be done through social media and your websites to regularly try and engage with new potential customers. When trying to attract completely new customers to your business it is important to have a strategy in place. There will be several potential customers who visit your website, for example, that are unfamiliar with your business and have not heard of your business before. 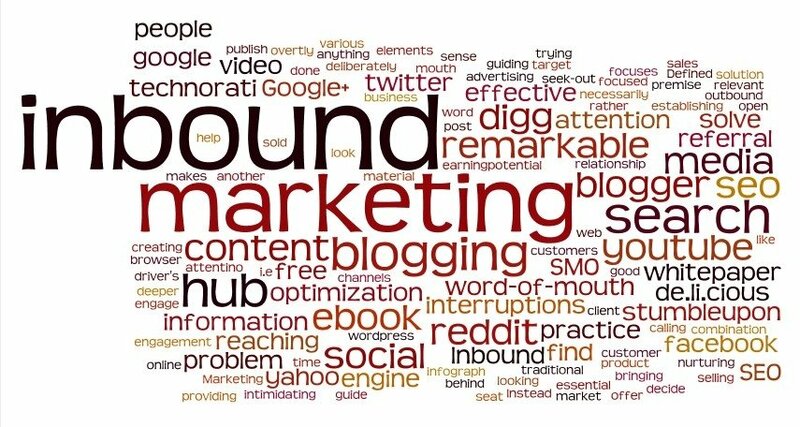 Inbound Marketing is an essential technique which allows people who are unfamiliar with your business to find out more. Through Inbound Marketing you may need to market to the potential customers several times before they are likely to buy your products or services. However Inbound Marketing techniques encourage potential customers themselves to enquire with your business and become a lead. The process of the customer stages begins from strangers to visitors to leads to customers and repeat customers. There are different marketing methods you can use at each stage, particularly internet marketing methods. How Do I Actually Make Money From Social Media? With social media it is important to keep up with the latest trends and use different techniques for different platforms. You need to focus on regularly increasing your followers, increasing interaction with them and providing them with relevant content. This will encourage them to be engaged with your business and want to find out all the latest news from you. Your social media profiles are a great platform to announce your promotions and competitions, also to encourage regular sharing and favouring by your followers. You may or may not have heard of Facebook advertising before. However there are many reasons why Facebook advertising could help your business. 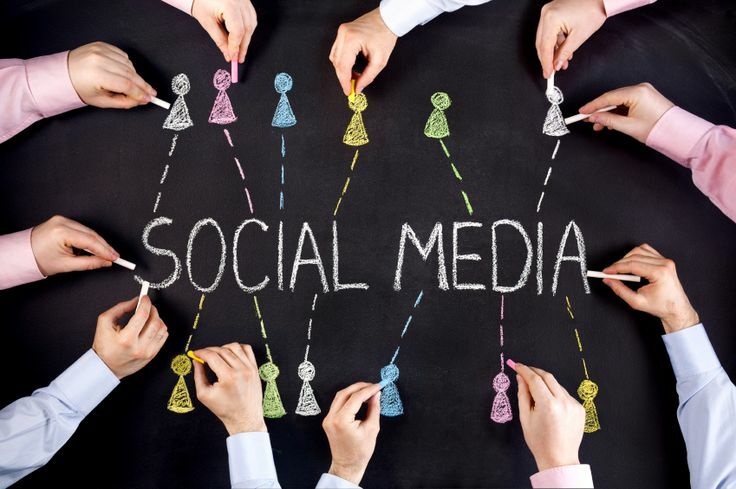 Having social media profiles for your business is an effective promotional strategy. However through Facebook you can also further promote your business through advertising methods. Facebook adverts themselves include interaction on business’s social media pages and divert potential customers to their external website pages to find out more. One key benefit of this type of advertising is that it is a low cost method, therefore can benefit many different businesses whatever your budget may be. 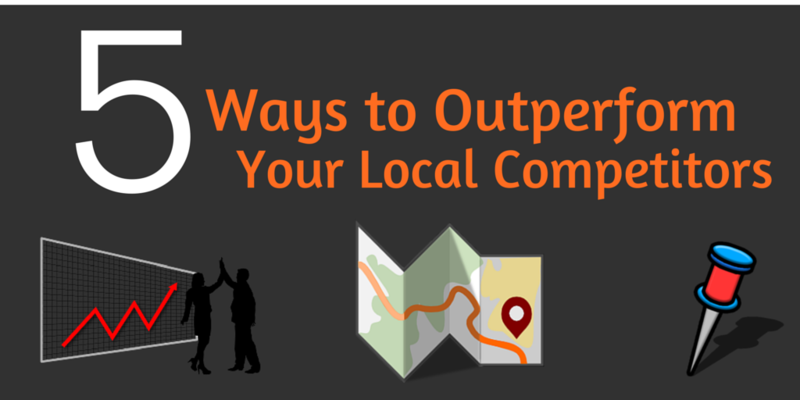 You may be exceedingly busy with overseeing all your business operations. However it is fundamental for you to understand how you can get more customers through your door. Marketing is one of your most effective tools to promote your business and attract more new customers. You do not need to have a large budget in order to promote your products and services. Through marketing you are essentially trying to showcase what is different about your business from your competitors. You can in fact promote your business through low cost marketing techniques.